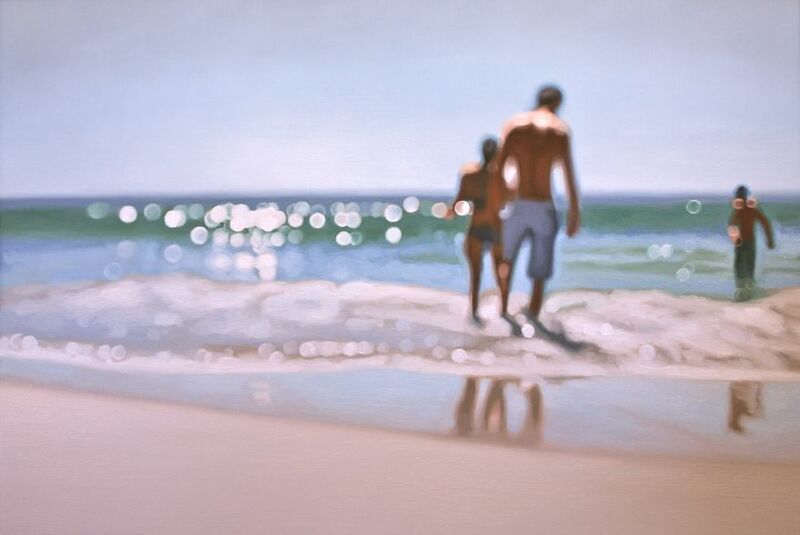 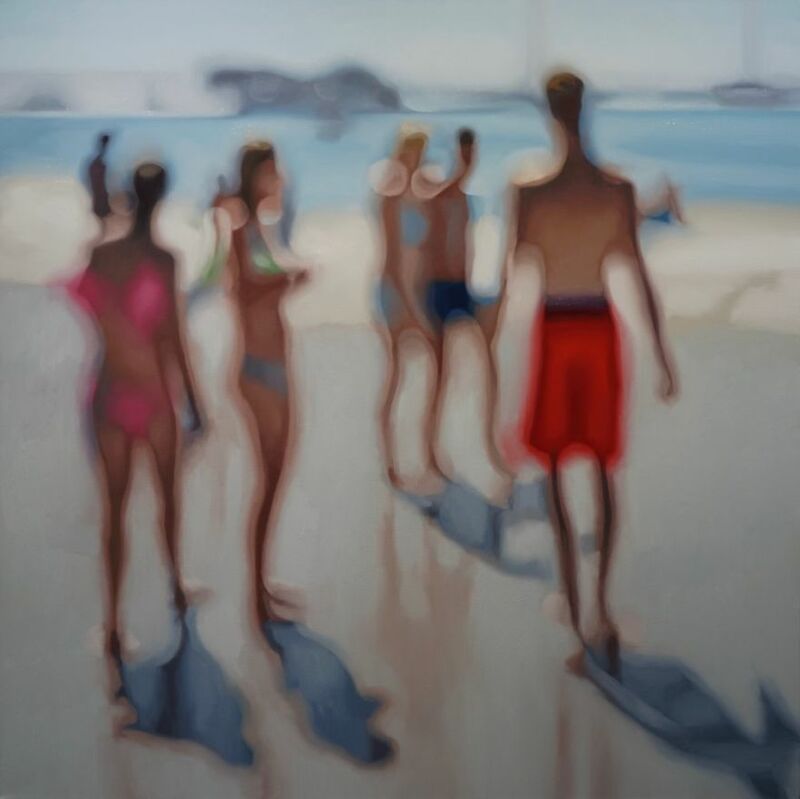 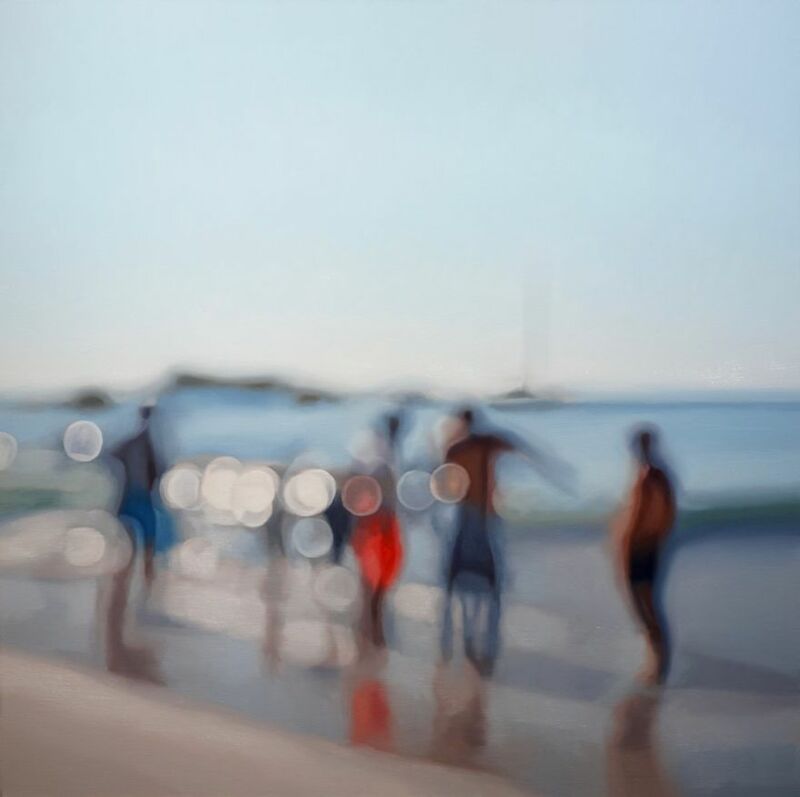 At a first glance, Barlow’s paintings look like photographs that are out of focus. 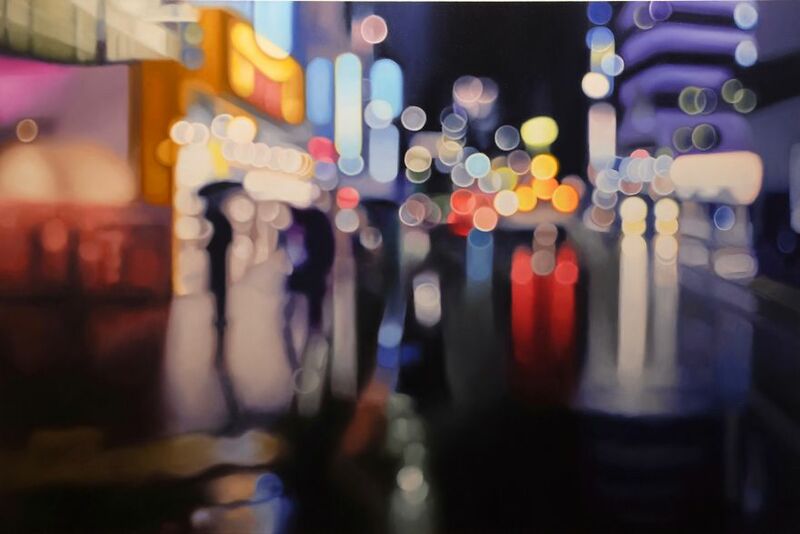 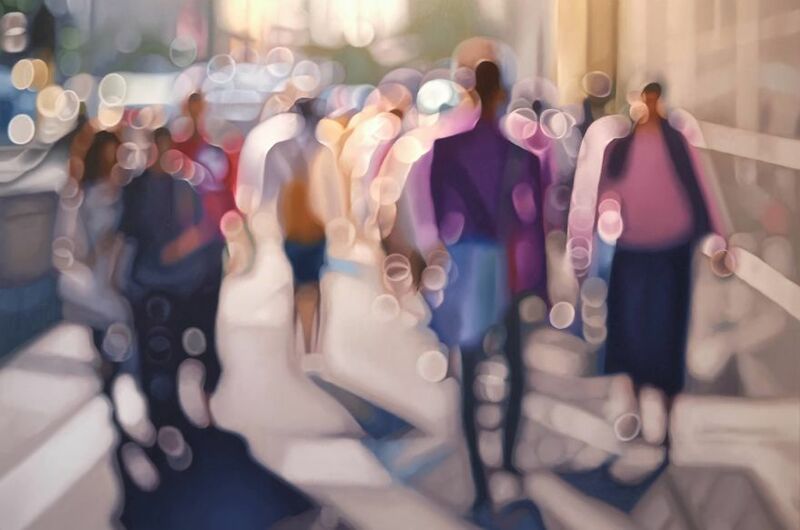 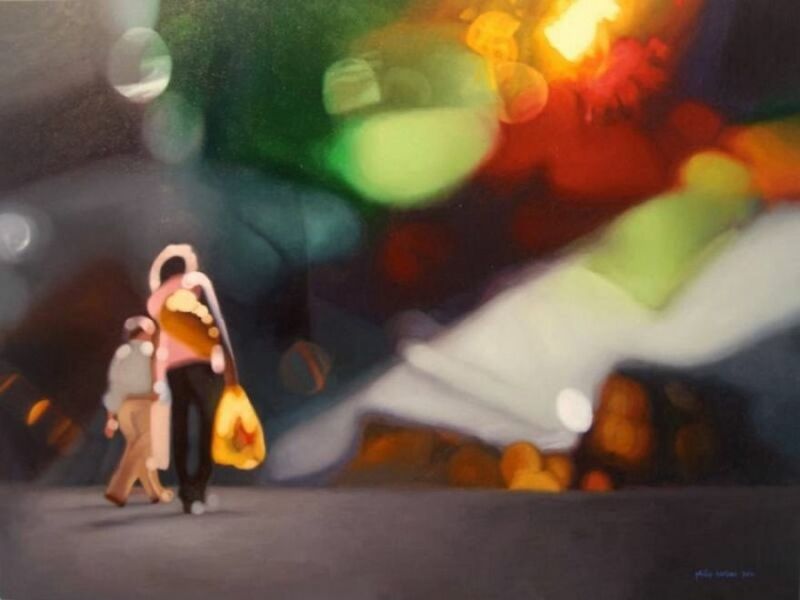 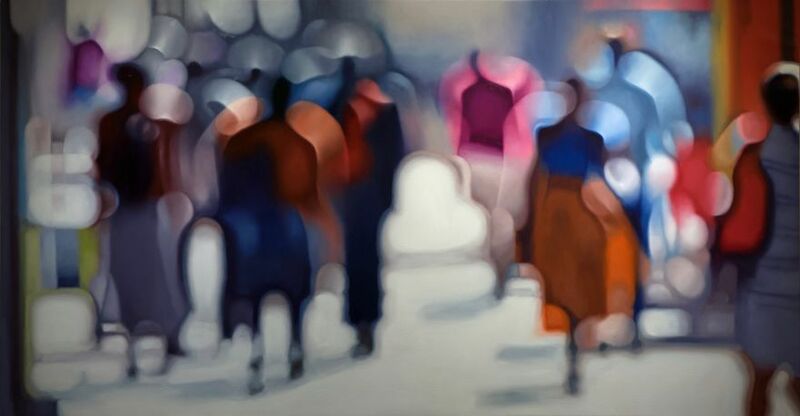 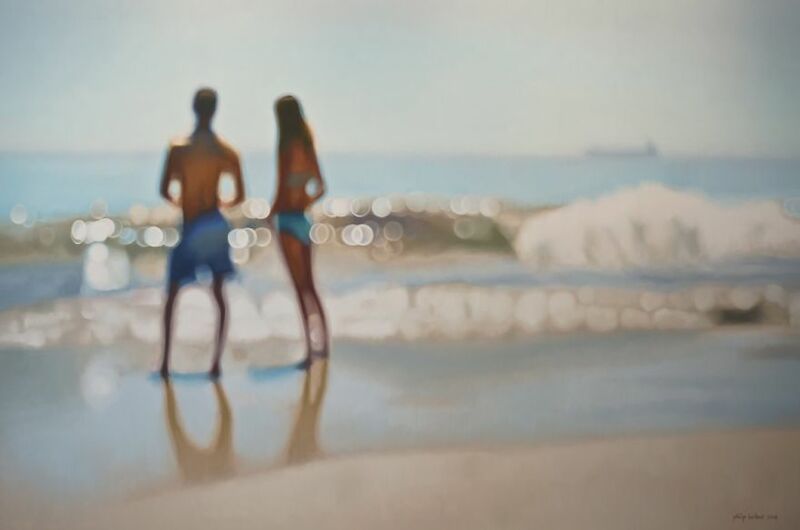 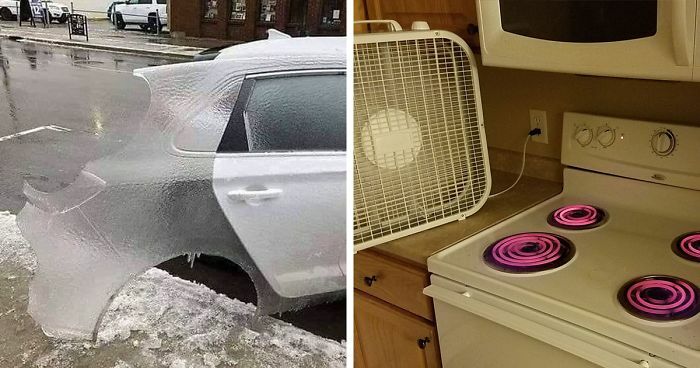 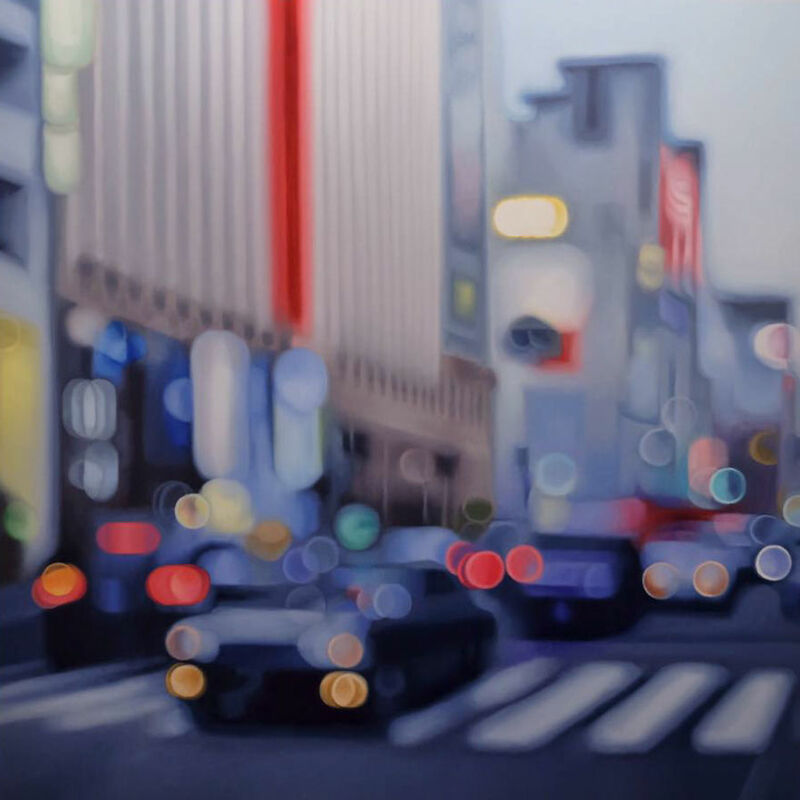 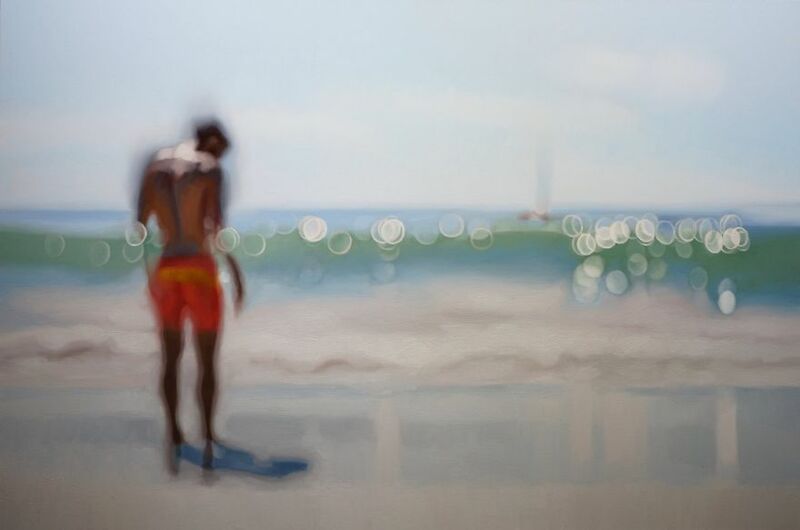 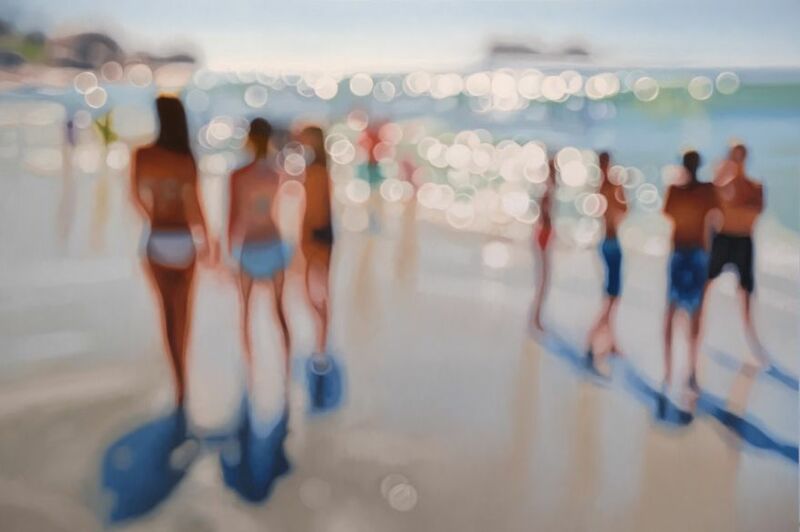 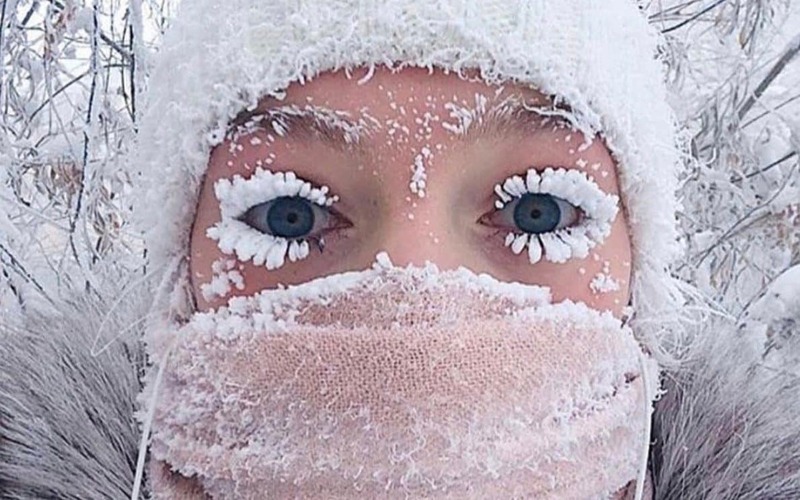 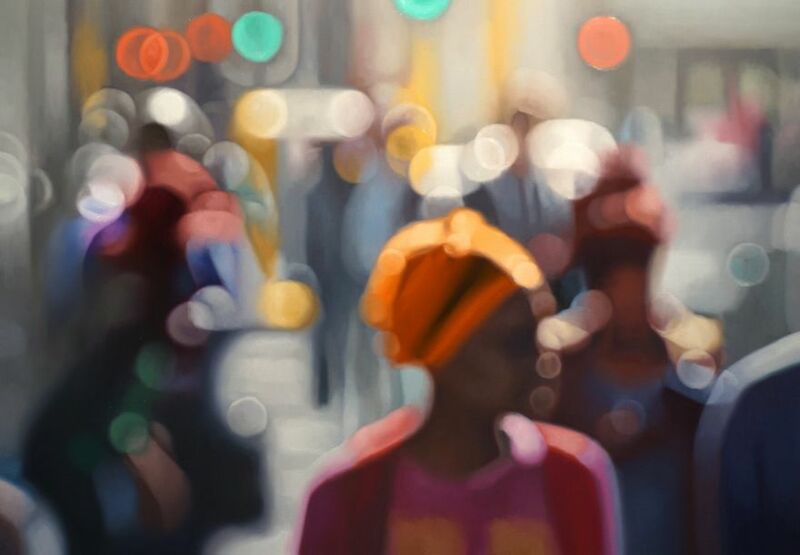 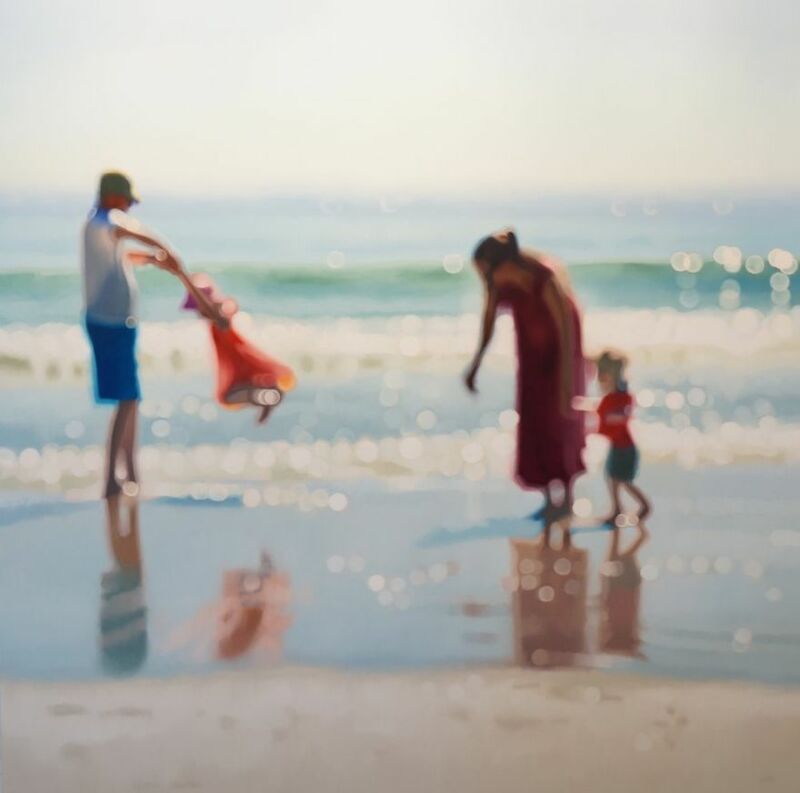 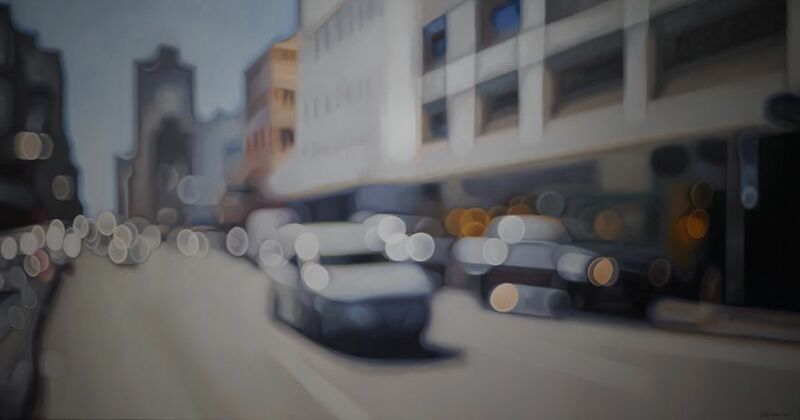 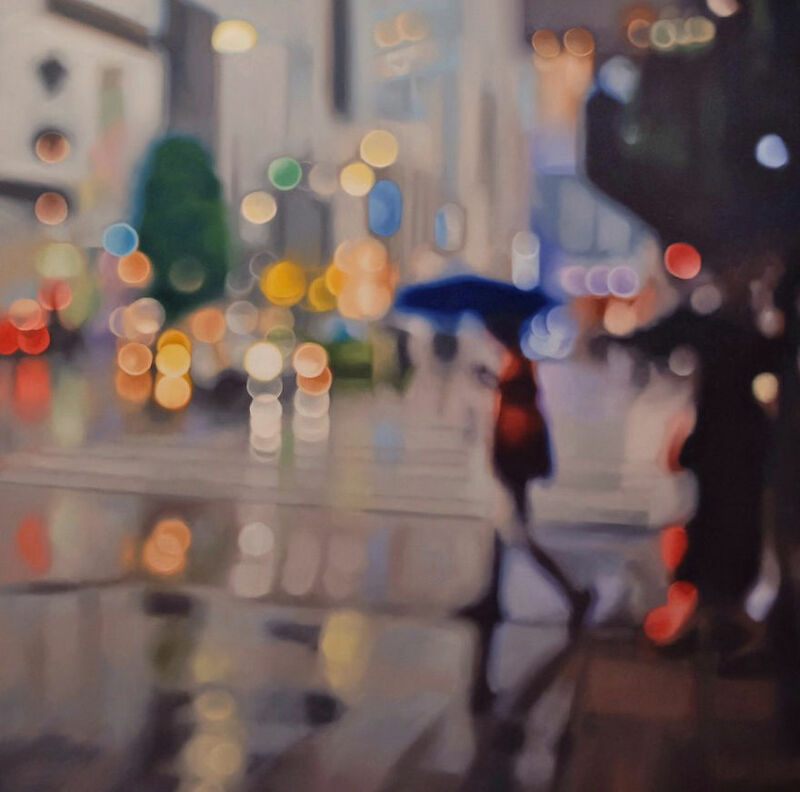 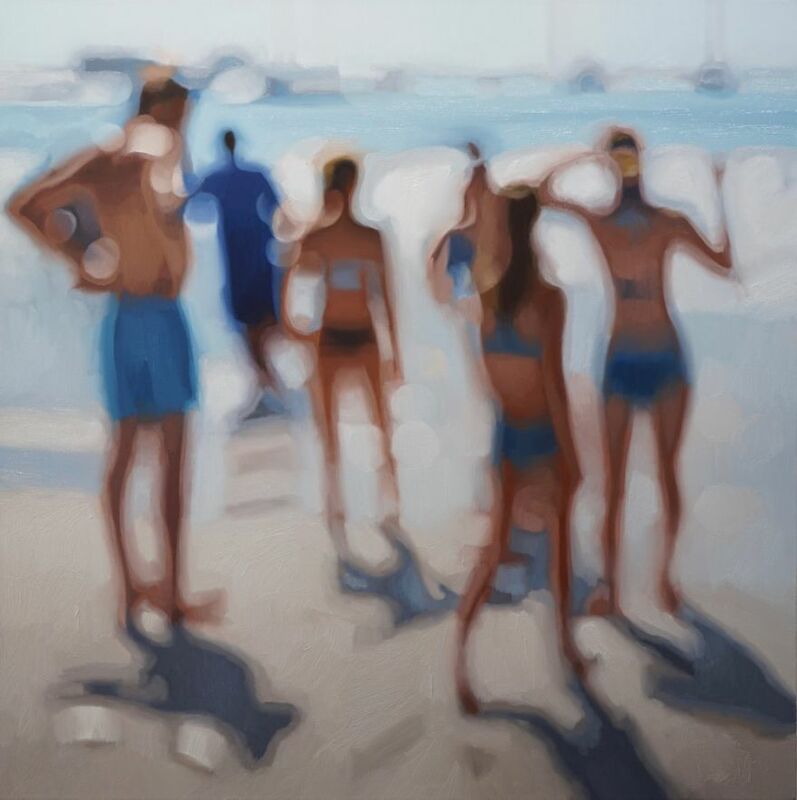 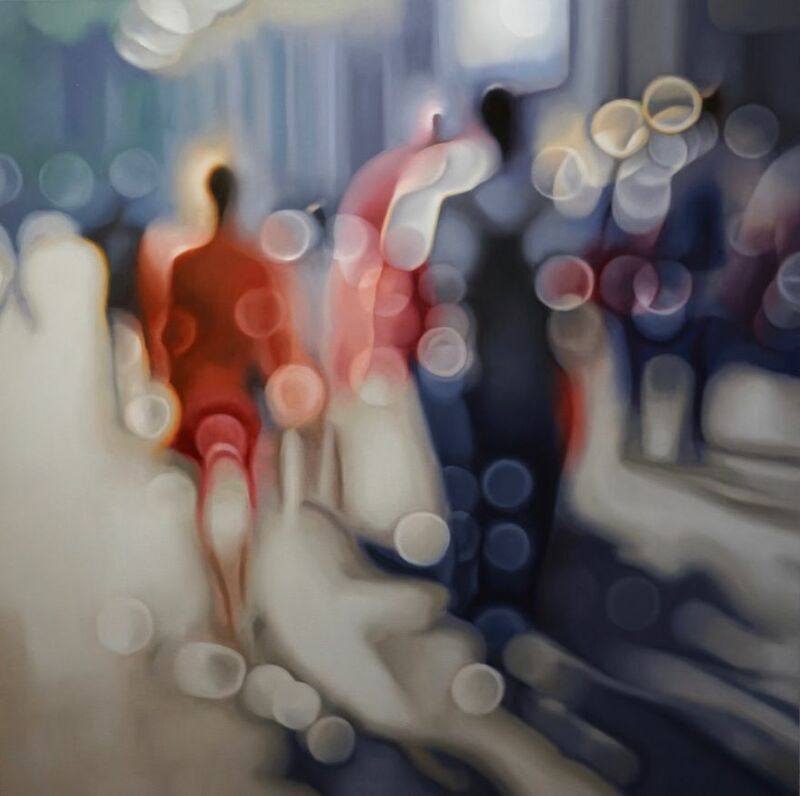 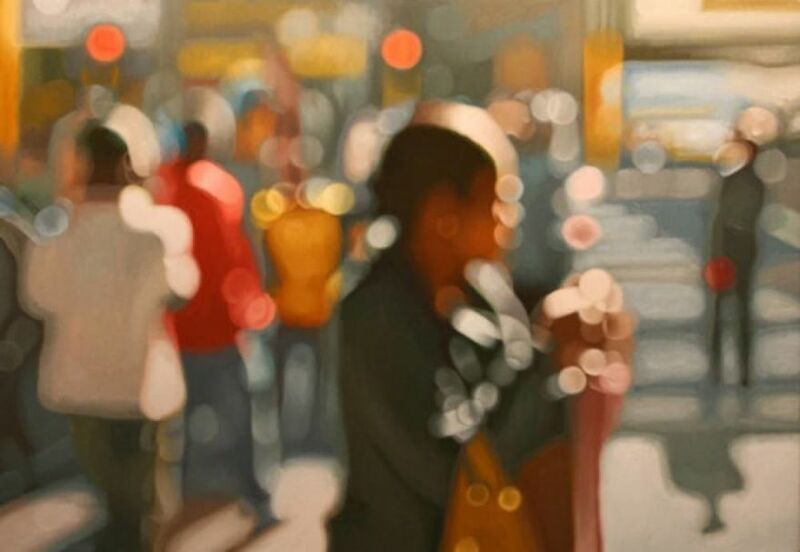 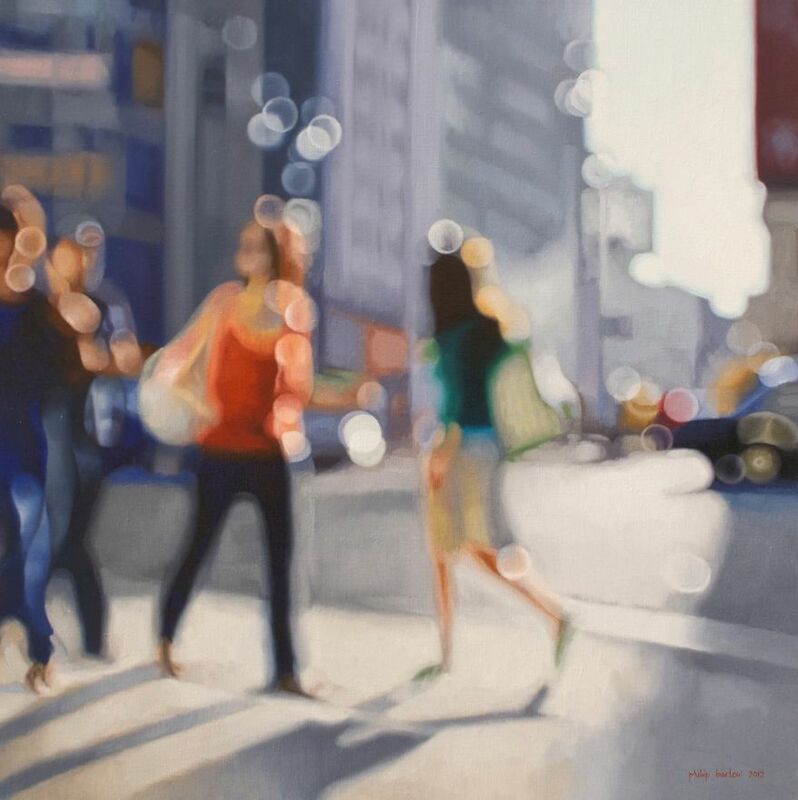 But these hyperrealistic oil artworks perfectly portray the blurred effect that nearsighted people see when they take off their glasses, and let those with normal vision understand what it’s like to live with this condition. 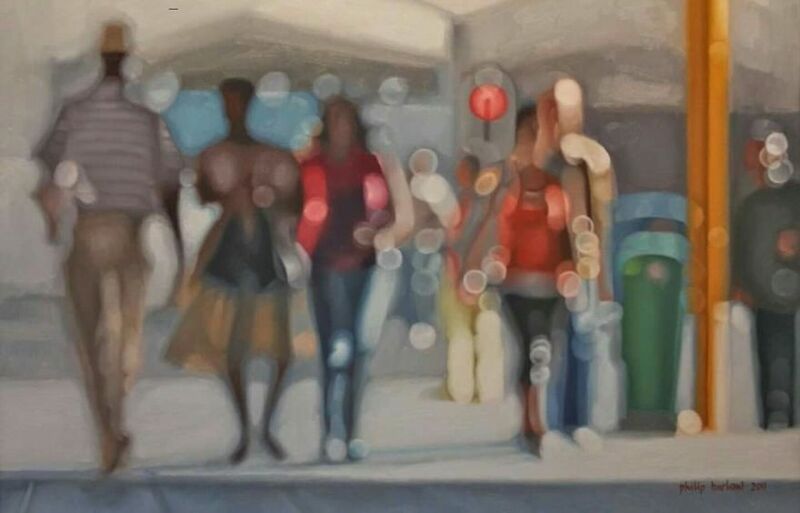 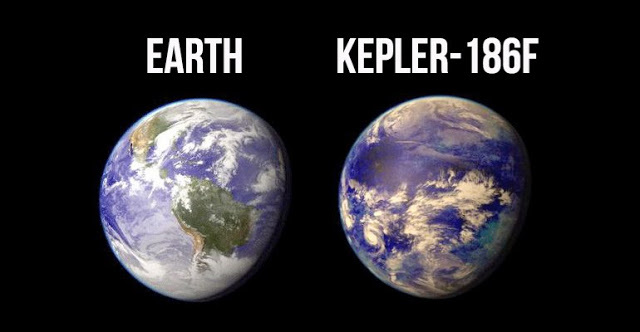 Scroll down to see them for yourself.